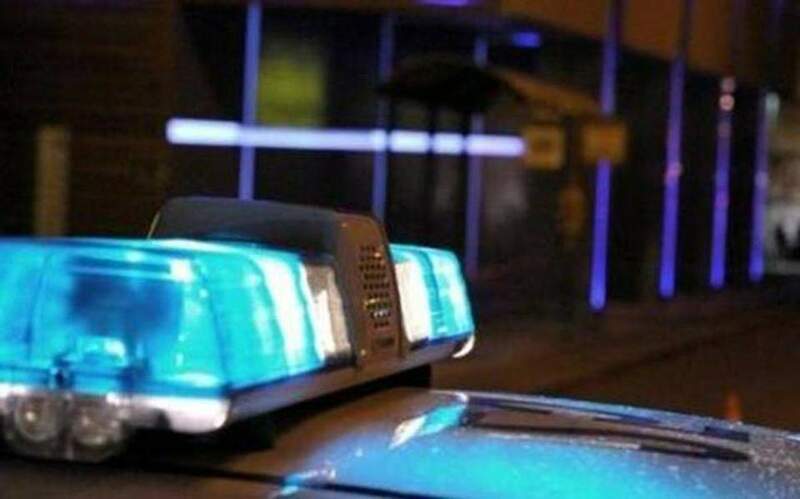 Three suspects are set to appear in court Wednesday in connection with a mob-related shooting incident that shook the Hilton neighbourhood of Cyprus’s capital. According to police, two Greek Cypriots aged 28 and 34, along with a 32-year-old Syrian national, were arrested on Tuesday after cops spotted two of them loading a suspicious white scooter into a van in the Ayios Antonios borough, Pallouriotissa. On the previous night, a possible attempt on Nicosia businessman Nikos Rodhotheou’s life took place around 11.10 p.m., when two men on a white scooter fired shots at the back of his vehicle at the Hilton traffic lights near the area’s abandoned military base. The 57-year-old Rodhotheou, the younger brother of Andreas Rodhotheou who was gunned down in a secluded safe house in Limassol last April, was not injured in the incident. He was driving home Monday night and later told reporters he was aware that he was being followed. The scooter was spotted Tuesday outside the PEO labour union building, according to police who placed the area under surveillance. It was not clear whether cops received a tip or saw the white scooter on patrol, which was not stolen but reportedly had no licence plates.